Summer is almost over. With Labor Day approaching, we think back on this year’s picnics, reunions and visits and all the family stories we heard or retold. What are we to make of those undocumented anecdotes? How can we use them as genealogists? Often, spoken family stories are dismissed as genealogical myth unless they are verified from contemporaneous documentary sources. However, available to NGS members in the on-line archives of the NGS Quarterly is an important article from 1979 by Elizabeth Clark-Lewis, “Oral History – Its Utilization in the Genealogical Research Process,” which argues that oral history can greatly assist the historian who is trying to acquire reliable information about the past. She discusses the collection of oral testimony, the comparison and analysis of differing recollections of family history, and the use of auxiliary information in documents, objects or photographs to extend the oral record. It is an article well worth reading before you discard a colorful anecdote as “just an old family legend.” Elizabeth Clark-Lewis, "Oral History- Its Utilization in the Genealogical Research Process," National Genealogical Society Quarterly 67 (March 1979): 25-33. · Milton Rubincam, " Fletcher. Recording Your Family History: A Guide to Preserving Oral History," National Genealogical Society Quarterly 76 (September 1988): 235-236. · Carolyn Ybarra, "Whitman. Dialogue with the Past: Engaging Students & Meeting Standards through Oral History," National Genealogical Society Quarterly 93 (December 2005): 314. · Carolyn Ybarra, "Barnickel. Oral History for the Family Historian: A Basic Guide," National Genealogical Society Quarterly 95 (September 2007): 231-232. 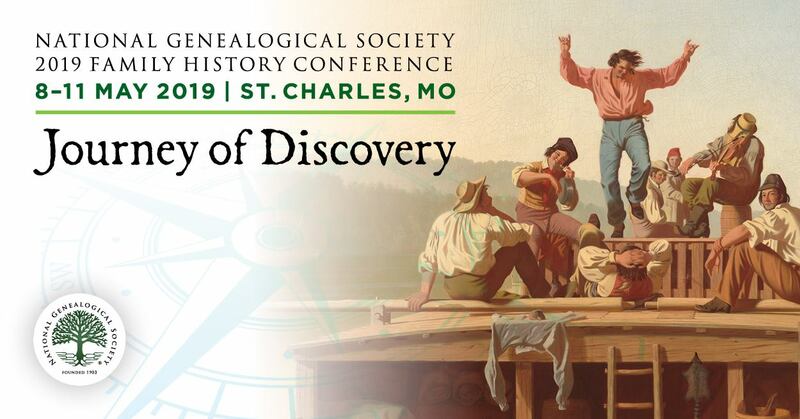 · Douglas S. Shipley, "Teaming Oral History with Documentary Research: The Enslaved Austins of Missouri's "Little Dixie"," National Genealogical Society Quarterly 90 (June 2002): 111-135. · Elizabeth Shown Mills, "Documenting a Slave's Birth, Parentage, and Origins: (Marie Therese Coincoin, 1742-1816): A Test of "Oral History"," National Genealogical Society Quarterly 96 (December 2008): 245-266. Our oft-told tales may signify quite a lot!